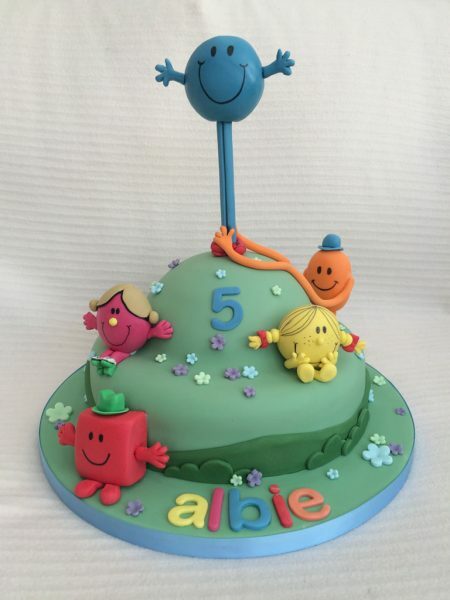 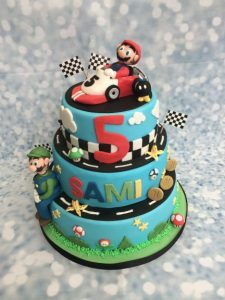 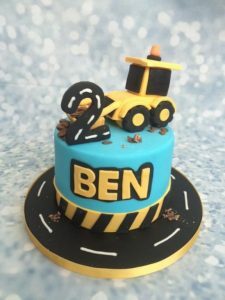 Perfect for you little man or little miss, this fun cake has handmade characters that can be changed and created upon your request. 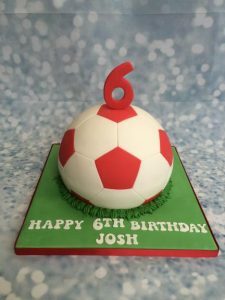 This is a 10″ round and a 6″ dome which have been stacked together to give the effect of a hill. 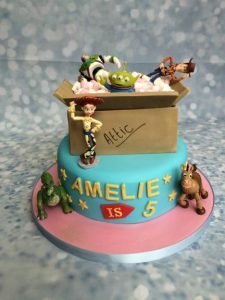 Sizes and flavours can be chosen to suit your needs.